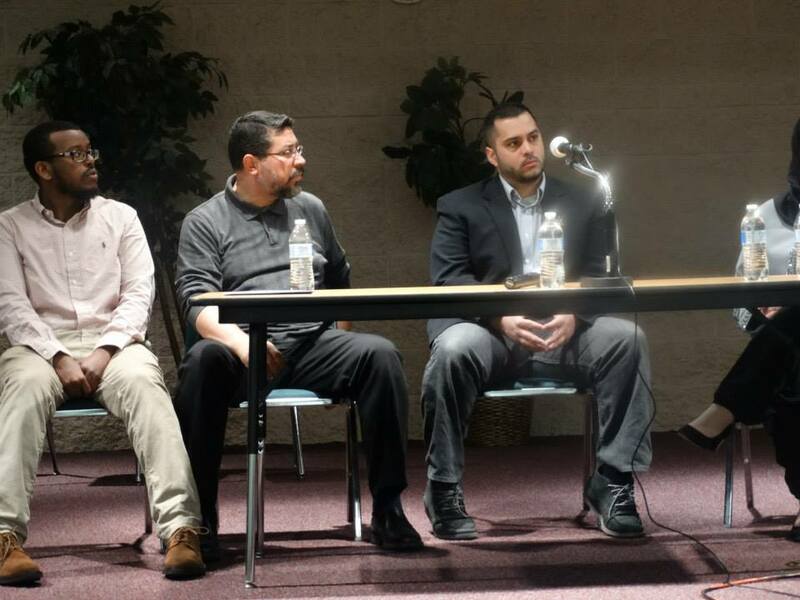 CAIR-AZ was proud to be invited to speak to a packed audience at the Somali Community’s Mu’Tamar event last weekend. The subject matter covered Know Your Rights – when dealing with law enforcement. The chapter’s representatives Imraan Siddiqi and Liban Yousuf explained the importance of asserting one’s rights when speaking with law enforcement, and explained different scenarios that may be encountered when approached. Many in the crowd left the event with a new sense of their rights, and feeling more empowered after the presentation. As a great reference tool – check out CAIR’s Know Your Rights Pocket Guide – CLICK HERE. Our organization truly enjoyed being a part of this great event and participating in this lively discussion along with Q&A. Contact us if you would like to set up a presentation at your community center or organization!